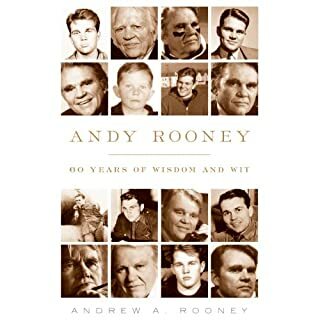 It was sweet and informative and written by a very smart man who seemed a bit vulnerable and worthy of respect. Relationships are always filled with problems, but the worst problems occur when your romantic partner is deliberately using or manipulating you. Many people don't know how to tell when they are being used. 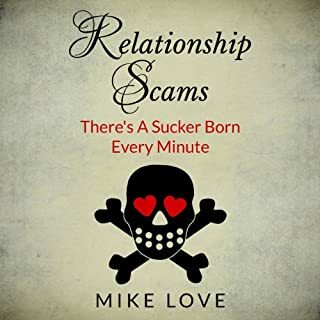 In his book entitled Relationship Scams: There's A Sucker Born Every Minute, author Mike Love offers detailed descriptions of various scams and manipulation techniques used by people in romantic relationships. He also offers advice on how to protect yourself and how to identify a potential scammer. 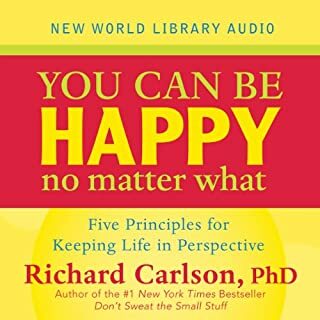 I thought the book was worth listening to and I think most all people should listen to it if only to reiterate what they already know or read it to learn what you might not know and realize the information. can save lives and maybe your own life. 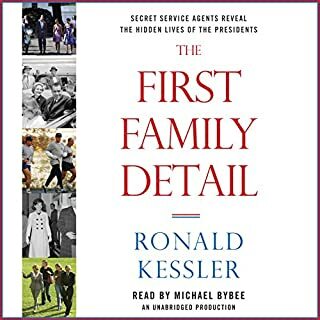 carefully narrated and very helpful.